Kids Appreciate Good Design, Too! Kids rooms always make fun decorating projects, especially when you find well designed items to make their rooms uniquely personal.Here are some creative ideas to get you started. 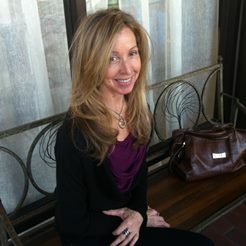 When I came across the Cool Kids Company, I was really excited because they take most of the legwork out of sourcing uniquely original kid's pieces. 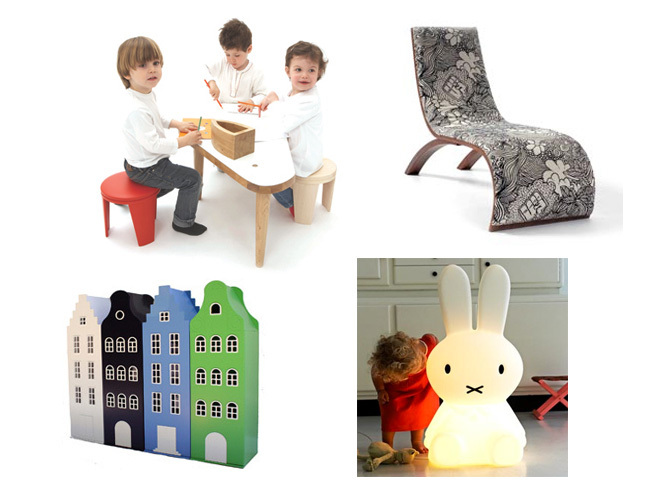 They do this by carefully selecting some of the best European designs for modern kids décor and then making it easily available to us here in the U.S.
Good lighting is essential for almost any room and kids room are no exception. 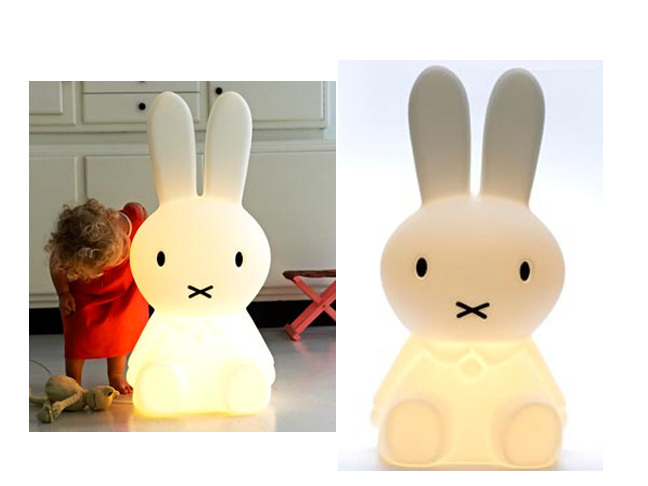 Kid’s rooms need various different levels of lighting, depending on what time of day it is and whether they’re playing or sleeping.That’s exactly what’s so great about this Miffy Lamp. It’s the perfect lamp design that makes your child feel like he’s their playful friend, plus it’s dimmable too, so it creates a warm cozy glow while their sleeping. 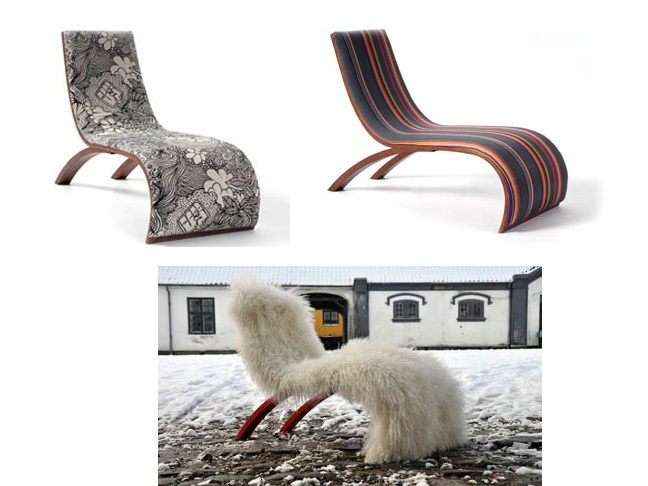 Nothing says Danish design more than this contemporary Wave Chair. It available in a variety of different colors and textiles that will make it the perfect spot for your child to lounge or curl up and read a book. It's designed specifically for kids 2 years and older, using state-of-the-art materials that will make it a durable piece you'll be able to pass down through the generations. It’s always a good idea to set up an arts and crafts areas inside kid’s rooms, to help encourage their creativity and teach them how to share and play well with friends too. 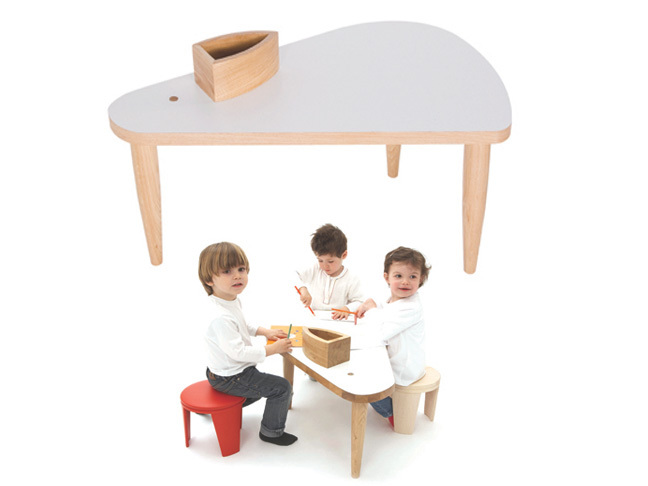 This Mouse Table is not just visually appealing, it also has kid friendly contours so there are no sharp corners for anyone to get hurt on. 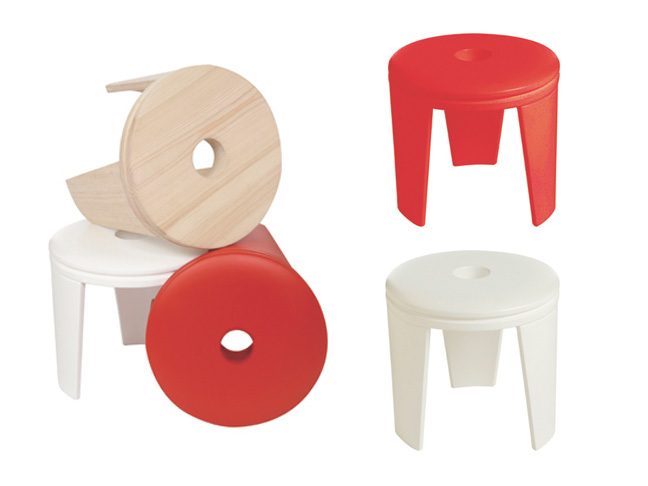 Pair up the Mouse Table with these adorable, kid sized, Drum Stools that are available in a natural wood tone or lacquered red or white colors. They’re designed for kids ages 2-7 and are light enough so kids can navigate moving them on their own. There never seems to be enough storage space in kid’s rooms and these Dutch Multifunction Storage Cabinets are perfect for neatly storing away clothing, toys, shoes or books. Their clever design adds unique character and their playfully bright colors will make your child’s room a place they’ll want to hang out in on their own or whenever they have friends over for play dates.